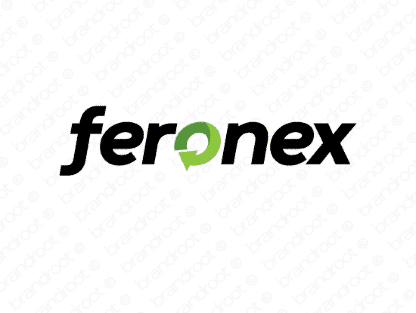 Brand feronex is for sale on Brandroot.com! Inspired by the Latin word "fero", meaning to bring or carry. Feronex offers a supportive and resilient character that's ideal for brands that help and assist their customers. You will have full ownership and rights to Feronex.com. One of our professional Brandroot representatives will contact you and walk you through the entire transfer process.